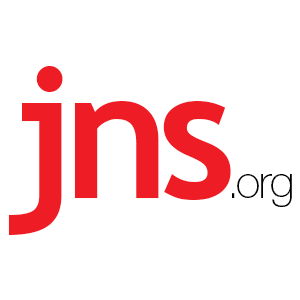 Israel Drops Bid for UN Security Council Seat - Breaking Israel News | Latest News. Biblical Perspective. Israel announced on Friday that it would end its longshot bid to secure a seat on the powerful United Nations Security Council. “After consulting with our partners, including our good friends, the State of Israel has decided to postpone its candidacy for a seat on the Security Council,” said a statement from Israel’s Permanent Mission to the U.N.
Israel, which is a member of the Western Europe and Others Group in the world body, had been competing against Germany and Belgium for two seats on the 15-nation council in the 2019-2020 term. A candidate for the non-permanent seat on the council must secure a two-thirds vote in the General Assembly, a difficult task for Israel given the large bloc of Arab and Muslim countries that regularly vote against the Jewish state. The vote for the seat is scheduled for June 8. The Palestinian Authority and Arab states had launched a campaign to block Israel’s bid for the seat. Despite the ongoing hostility towards Israel in the U.N., the Jewish state has seen some success in recent years with Ambassador Danny Danon being selected to the U.N.’s Legal Committee and serving as vice president of the General Assembly.